Foley Family Wines is proud to include some of the wine industry's premier locations for hosting your private special events, whether it is a wedding, birthday, or any event that requires beautiful settings and wonderful wine. We understand the challenges that you face when planning an event. That’s why we work closely with you every step of the way, from the choosing of a venue to the confirming of event details to the execution of the event itself. 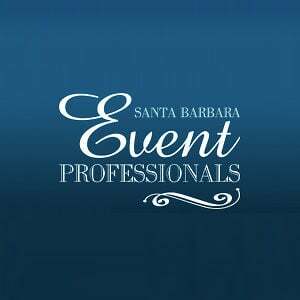 We emphasize personal service and flexibility to ensure that your event is a smashing success. Please contact us anytime to schedule a site visit. We are available by appointment only on Tuesday through Saturday.